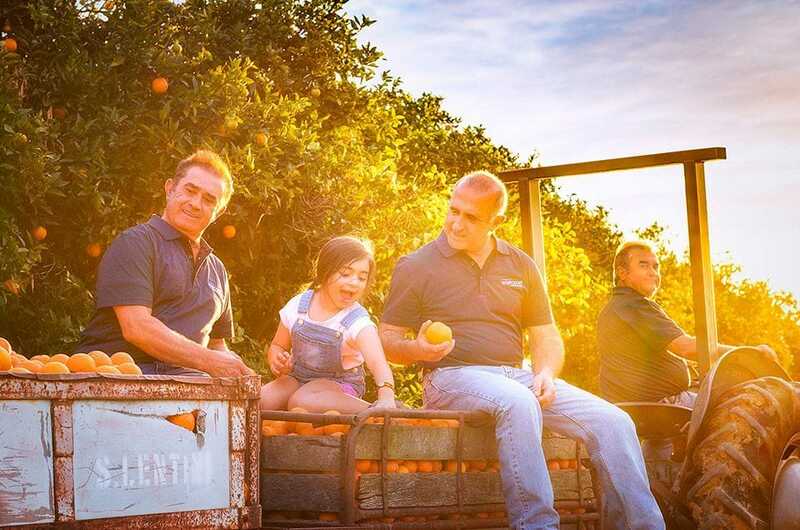 When Salvatore Lentini was picking oranges at his Central Coast farm back in 1965, how could he have known that his citrus fruits would still be providing amazing Australian fruit juice nearly 50 years later? 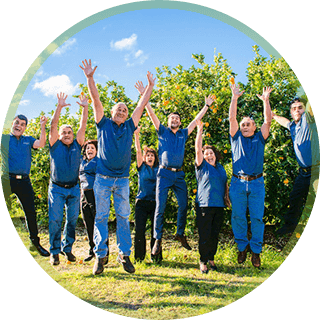 Eastcoast Foods & Beverages now squeeze, bottle and supply fresh juice from our citrus fruit orchards in Kulnura on the Central Coast of NSW, Australia. 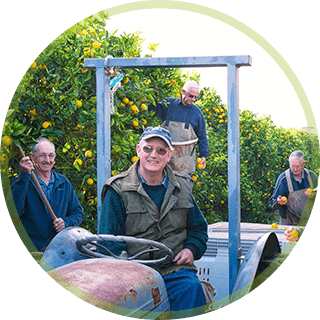 The little seeds of Eastcoast Foods & Beverages started to grow in 1965 when Salvatore Lentini picked and packed fresh fruit from his Central Coast orchards to supply to Australia's famous Flemington Markets. 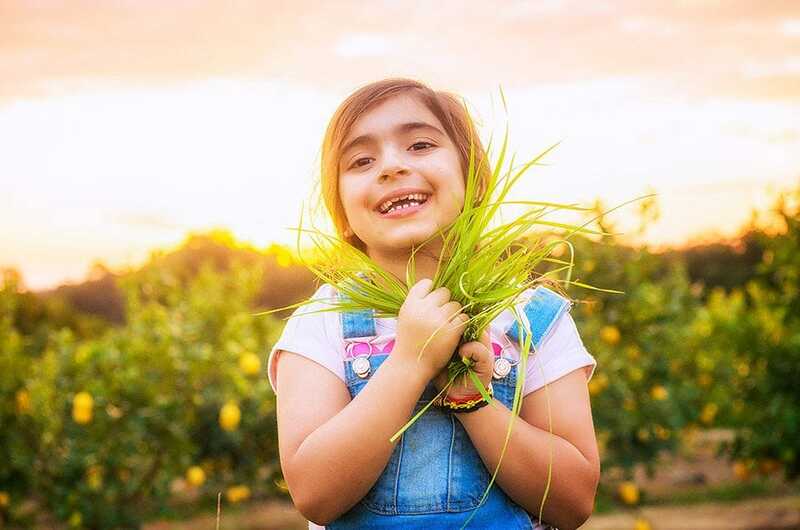 Years later, when the Australian government removed tariffs on imported juice concentrate, it became less profitable to produce juice derived solely from fresh fruit. 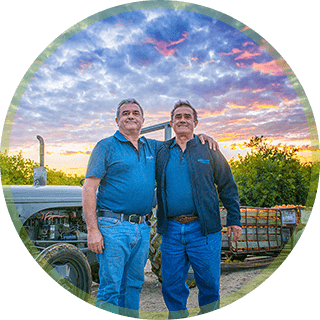 That's when Salvatore's three sons, Sam, Mick and Frank Lentini, saw an opportunity to create their own niche market by squeezing citrus fruit juice made entirely from 100% fresh fruit. Add to this the natural springs that flowed through their Central Coast property and bottled pure spring water wasn't far behind for this enthusiastic trio.  Eastcoast Foods & Beverages was truly born.